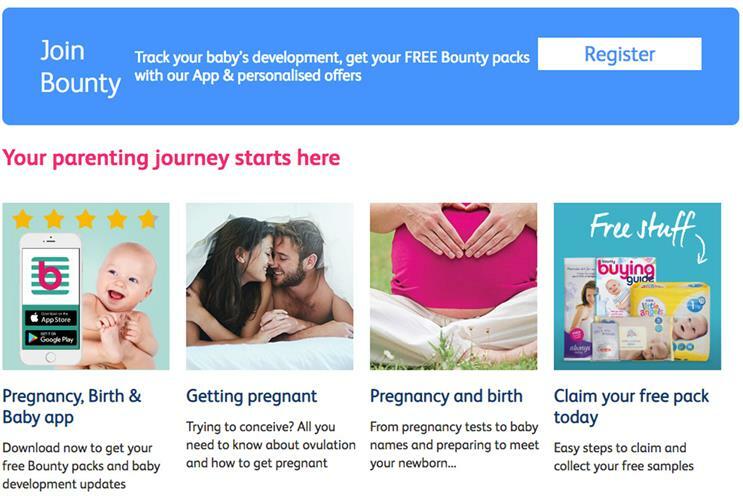 Bounty shared information about "potentially vulnerable new mothers or mothers-to-be", the ICO said, as well as birth dates and sexes of children. Steve Eckersley, the ICO’s director of investigations, said: "Bounty were not open or transparent to the millions of people that their personal data may be passed on to such large number of organisations. Any consent given by these people was clearly not informed. Bounty’s actions appear to have been motivated by financial gain, given that data-sharing was an integral part of their business model at the time. "Such careless data-sharing is likely to have caused distress to many people, since they did not know that their personal information was being shared multiple times with so many organisations, including information about their pregnancy status and their children." In a statement, Bounty admitted that it "did not take a broad enough view of our responsibilities" and has pledged to appoint an independent data expert whose findings will be published annually on the company’s website. Jim Kelleher, Bounty’s managing director, added the company made "significant changes" to its processes in spring last year.